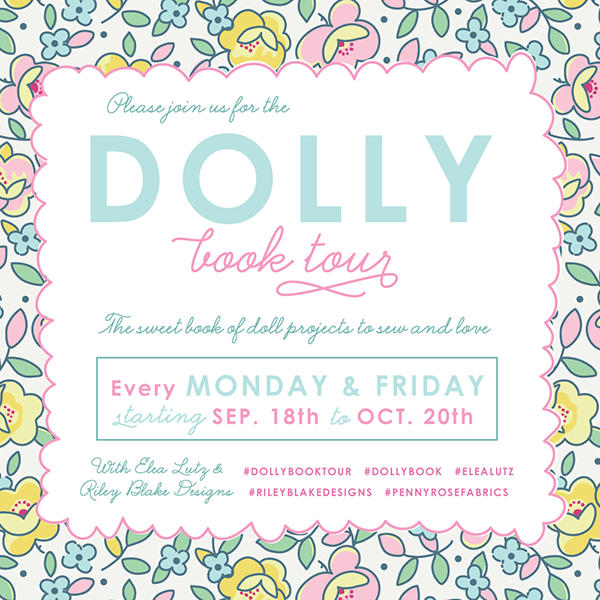 Today is my stop on the Dolly book tour - I've been looking forward to this for such a long time! 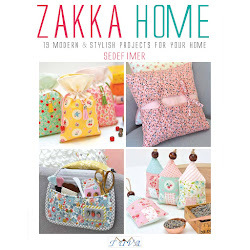 Ever since the lovely Elea Lutz announced her upcoming new book I wanted to get my hands on it as I knew it would be full of cuteness (and boy was I right!!). 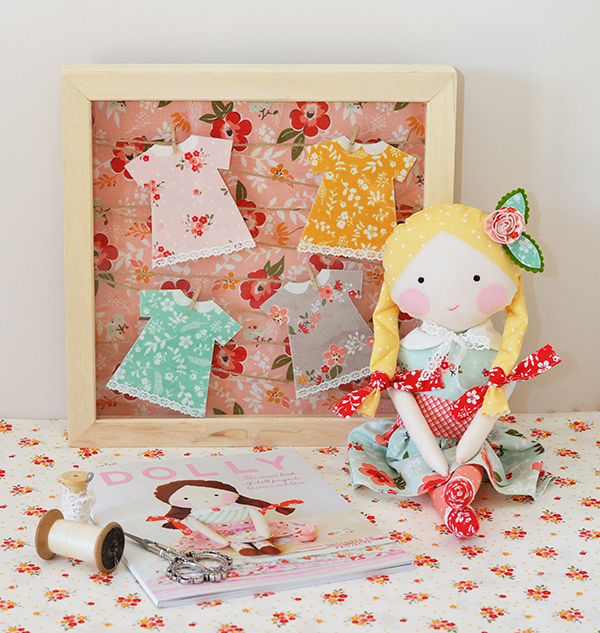 This adorable little book accompanies Elea's newest fabric collection, 'Little Dolly' for Penny Rose Fabrics. 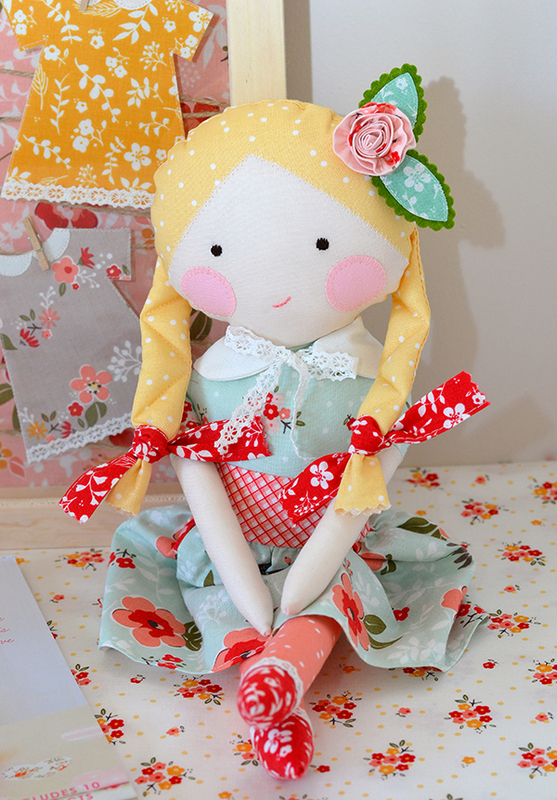 Both are TOTALLY adorable, in true Elea style, and right up my street too. 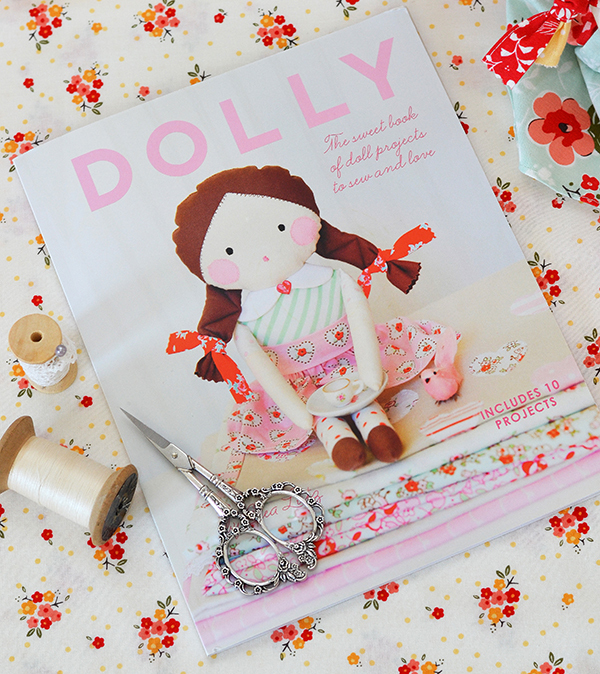 The book not only has the pattern to make that sweet doll on the cover (in two different hair-do options) but so many other doll-inspired projects also. 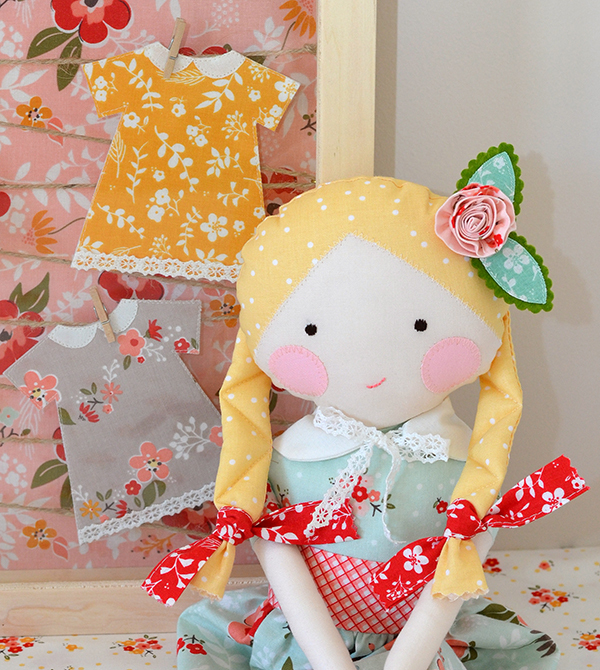 It's Alice's birthday on Sunday so the timing couldn't be better to sew a new doll for her. I hope it's a hit! 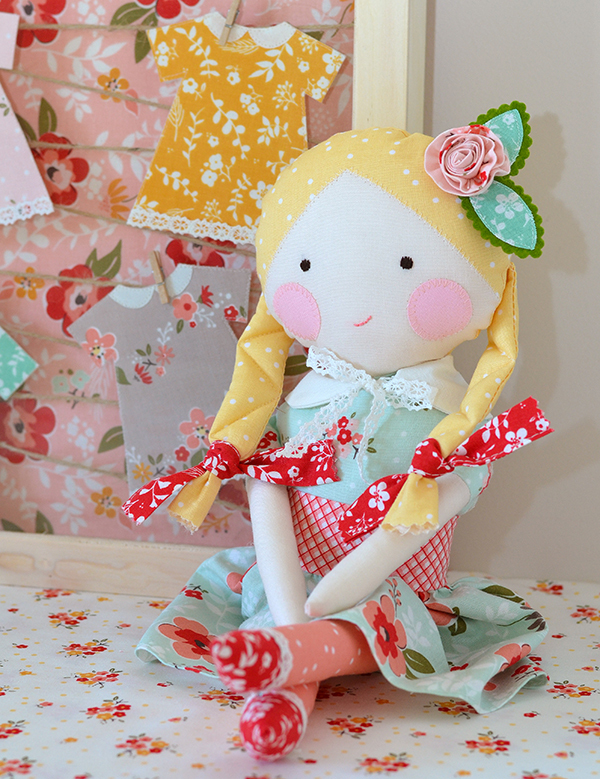 The fabrics are all my Sweet Prairie collection for Riley Blake Designs - now available at fabric stores. I also made some sweet dress tags - perfect for gifts! 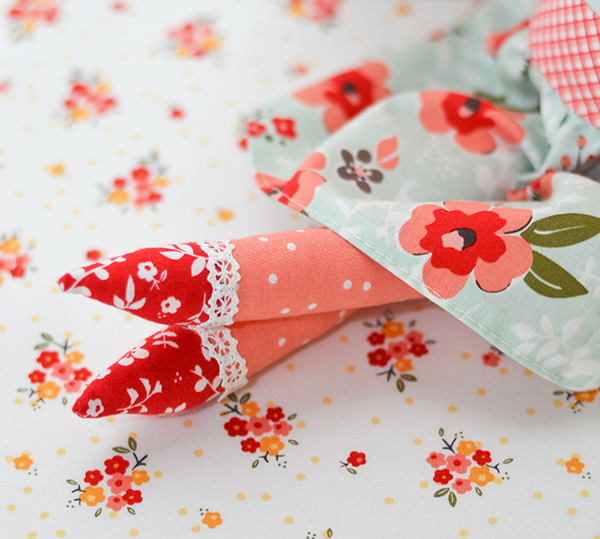 If you would like to see more projects from 'Dolly' here are all the makers taking part in the tour. 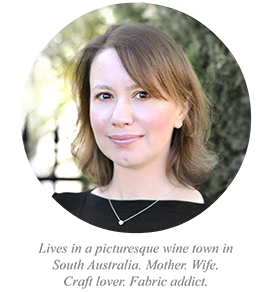 Pay them a visit to see what they've made! Thanks Elea for inviting me to be a part of your book launch and congrats once again on a super sweet new collection and book! Super cute,and such a lovely birthday gift! I hope Alice has a great day! !